The Holiday can be complete without some delicious treats. 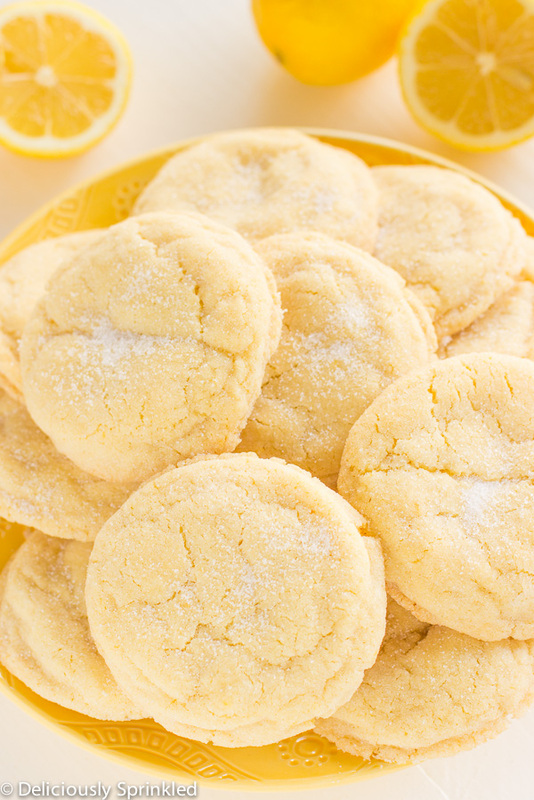 I still remember the beautiful smell of baked cookies every time I returned home from school. While I was growing up , even though I was pretty terrible at cooking, baking was something I really wanted to work on. Do you remember me bragging about last year's holiday cookies on instagram? 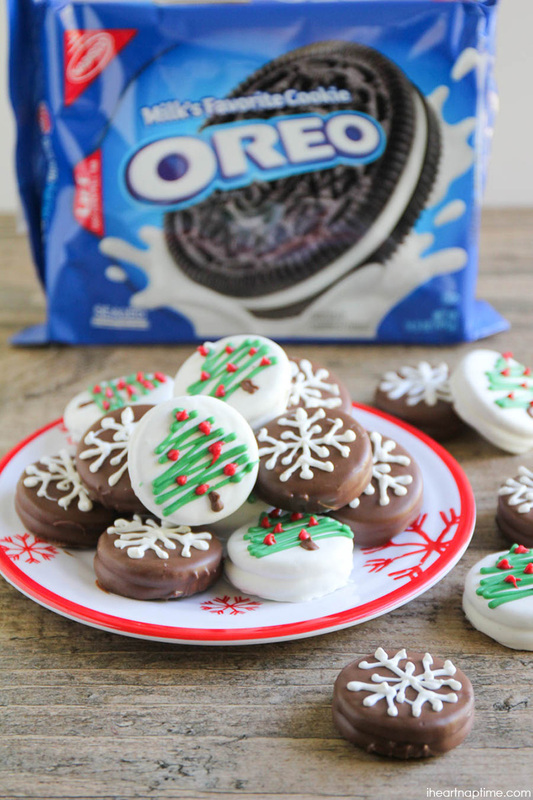 I even have a secret pinterest board filled with cookie and general , holiday recipes, decor ideas and honestly, I wish I could recreate every pin in it. The truth is I sadly cannot do that but maybe you can. 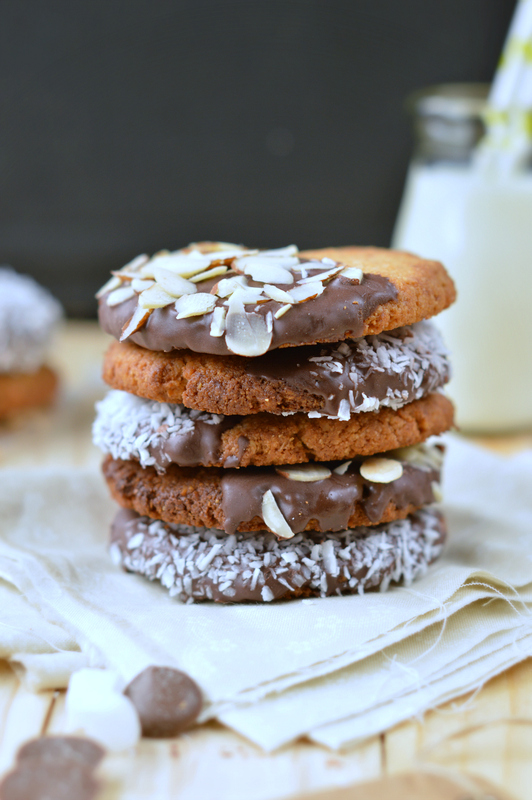 I gathered a few of my favorite simple cookie recipes (gluten free included) that will definitely bring back a lot of your childhood memories. You will find out that the majority of these recipes have something in common, chocolate and that's because I simply can never have enough of it. 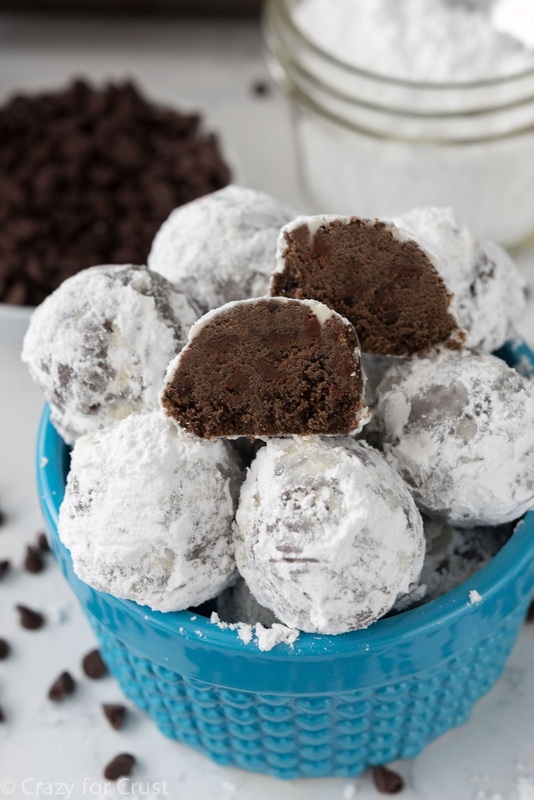 You can find a bowl of chocolate cookies and more than a few Christmas chocolate cookie recipes somewhere in my kitchen every December. Honesty I am not even sorry any more. 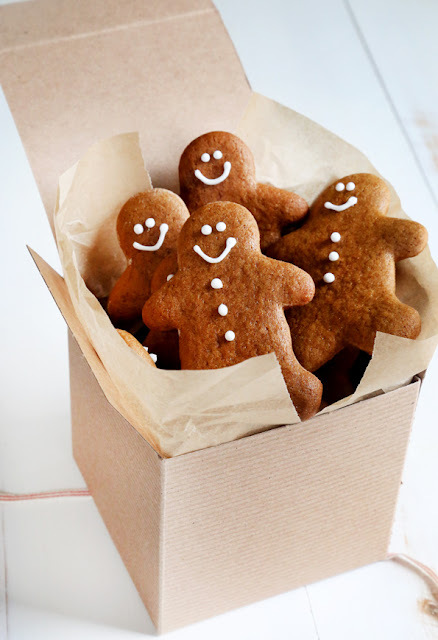 No matter if you only have time to bake a few simple, sugar cookies or a whole gingerbread house, taking the time to engage with it is not only very fun and relaxing but also a great way to cheer up your loved ones during the Holidays. Don't forget that homemade Christmas cookies can also be a great gift (or a complementary one). Everyone loves a pack of fresh, delicious cookies, especially if you can add an extra personalized touch like initials, cute little symbols or something that only you and the receiver know about. If 6 recipes are not enough for you create your own pinterest board and start researching. 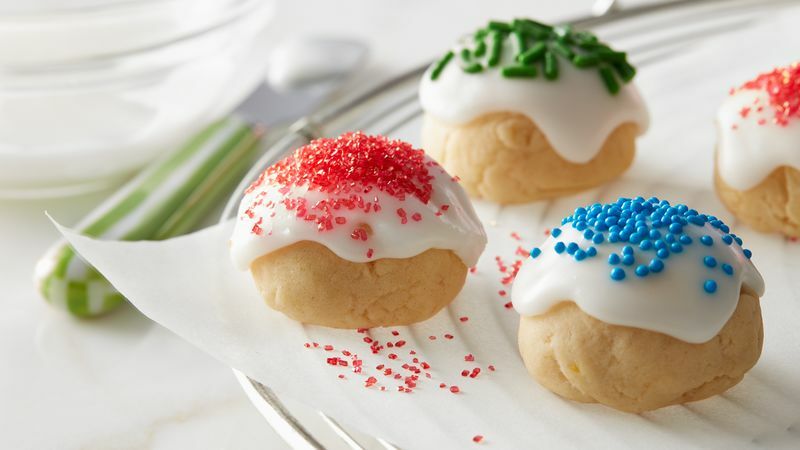 A few great keywords to search: "Best holiday cookie recipes" , "Easy vegan cookie recipes" , "Cookie decoration ideas" , "Popular sugar cookie recipes" .